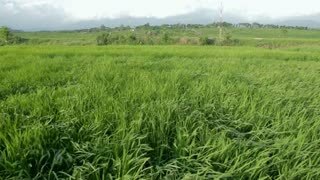 Search Results for "paddy fields"
Aerial Video - View of green paddy fields from above. 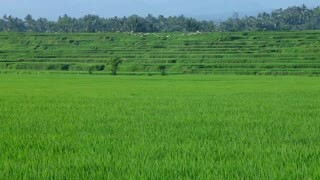 Farmers working at Malaysian paddy fields. Road between two paddy fields, one harvested, the other ripe and waiting, with a house and trees in the background, in the Ebro Delta region of Catalonia, Spain. Driving through the countryside villages in between paddy fields of Indian Highways in Tuk Tuk auto. Driving through the countryside villages in between paddy fields of Pathhole roads of India. Aerial drone view following a traveler on a motorcycle as he rides along a dirt path between rice fields in rural Southeast Asia. 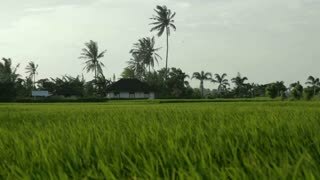 Paddy fields, palm trees, and ponds can be seen in passing. 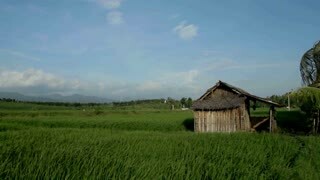 An aerial shot flying over a hut to reveal a the misty paddy fields below. An aerial flyover of the Jatiluwih sign to reveal the surrounding paddy fields. 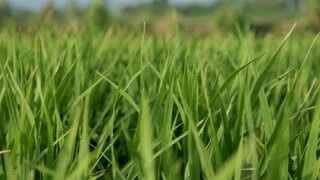 The farmer threw the hat in the paddy fields. 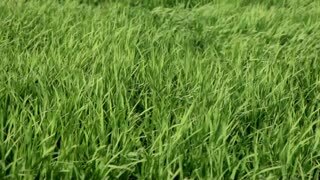 Timelapse of Moving clouds above the high tension electric tower in Paddy fields of India.